We unite BEAUTY with PURPOSE to create brands that consumers intuitively understand and are compelled to connect with. We’re Sterling Becker. It’s our pleasure to meet you! In July 2012, we announced our merger with Sterling Brands. It was an exciting first step in our evolution and growth. 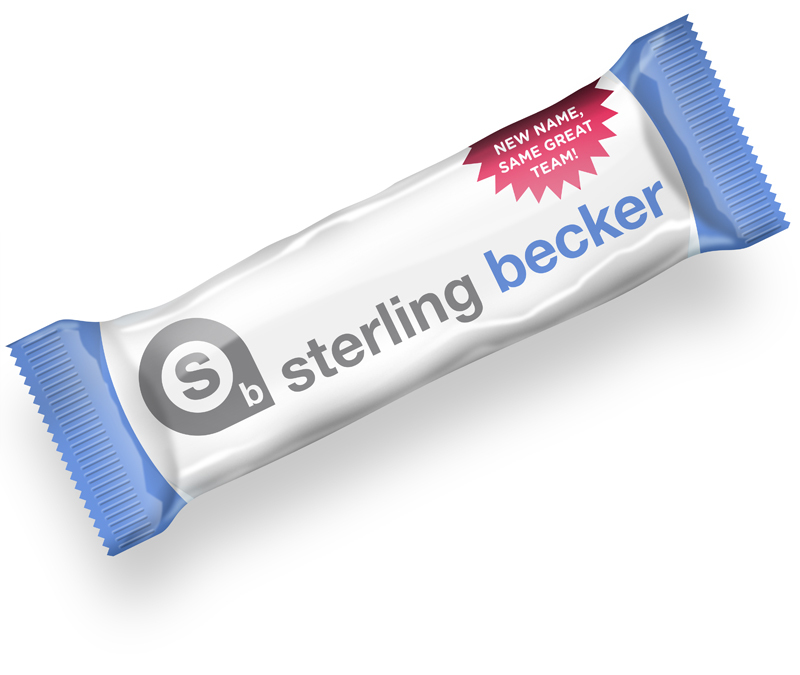 We move forward to share our new name: Sterling Becker. We still have the same amazing group of creative and talented brand builders– but now as part of the larger Sterling team– we’re thrilled that we can offer our client partners access to even more design, strategy, and innovation expertise. How Can You Develop A Solid Brand Image?